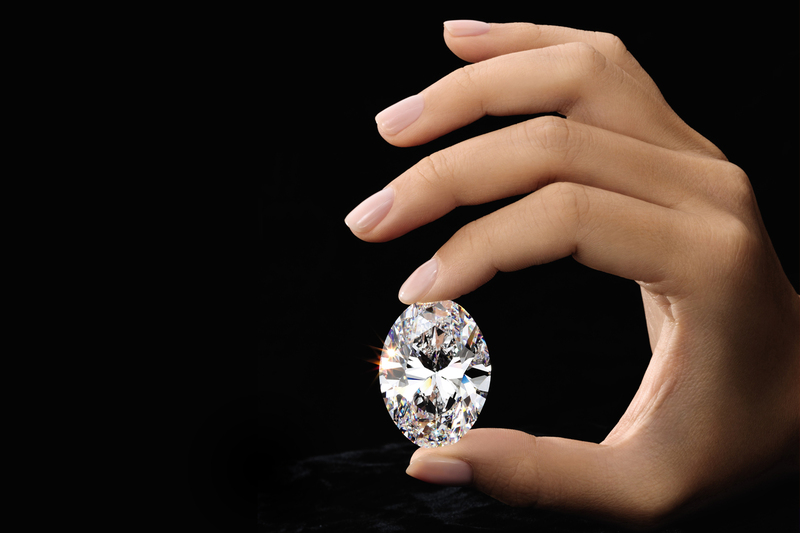 P rized by kings and queens for centuries and across civilisations, coveted by tycoons and moguls of the 20th century, exceptional large diamonds have become the ultimate collectibles for modern day connoisseurs. This spring, a spectacular 88.22-carat, D Colour, Flawless, Type IIa, oval brilliant diamond, perfect according to every critical criterion, will lead Sotheby’s Hong Kong Sale of Magnificent Jewels and Jadeite on 2 April 2019 (est. HK$88 - 100 million / US$11.2 - 12.7 million). This is one of only three oval diamonds of over 50 carats to appear at auction in living memory, and the largest to be auctioned in over five years**.